Cozy Chicks: Returned Mail: Are you getting our mailings? Returned Mail: Are you getting our mailings? In late January, I mailed out almost 3,000 postcards to readers, booksellers, and libraries for The Walled Flower. Hey, it did some good! It made the New York Times (extended) best sellers list, landing at the #25 sweet spot. 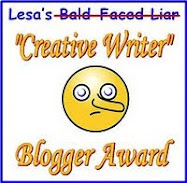 (That's ten spots higher than my Lorna Barrett name made on her first time on the list.) Many of those who bought the book read this blog. THANK YOU!!!!!!! BTW, we do not sell, rent, or give out the addresses on our lists. 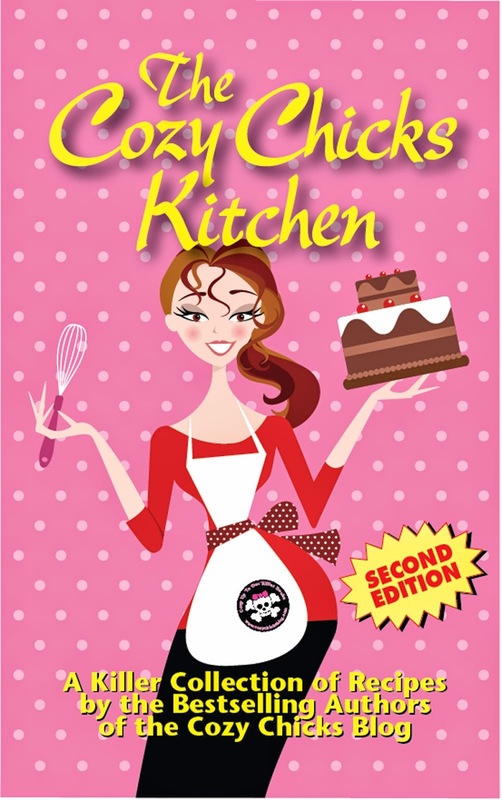 You will only get notices for the Cozy Chicks latest projects--either as a group, or from the Chicks individually. Many of my readers have told me they LOVE getting the postcards. Some have said I should save money and take them off the list because they get the newsletter, too. Well, they do now. But what happens if their email inbox is full and the email bounces? The company that sends out the newsletters will NEVER send an email to that address ever again. EVER AGAIN. (It bore repeating.) Or, what if they change their email address and don't let us know about it? The following readers have fallen off our mailing lists. I got a LOT or returned postcards for The Walled Flower. Was your postcard one of them? And if you want to return to the lists, we'd love to add you back in. Haven't signed up yet? Hey, that sign-up box is in the left hand column. Just scroll down a bit. I absolutely love getting the postcards and bookmarks in the mail. I got the one for this book. I preordered it. Love anything you and the cozy chicks write. I got my post card! Thanks. Hi. I received and loved getting the Walled Flower post card (read it!) I've not received any bookmarks nor newsletters. I tried 'signing up' again but it says I'm already registered. 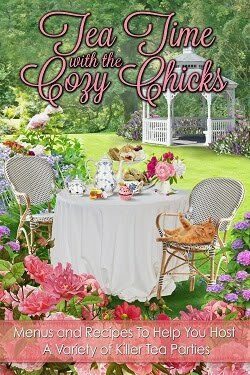 I sure don't want to miss out on any fun stuff coming from the wonderful Cozy Chicks. I got the postcard, got the book and read it Valentine's Day, staying up late until I finished it. Love your books!!! I still think it's so much fun getting a personal note from a best -selling author! That will never get old, believe me! I copied and pasted the two emails into my email address book as new contacts. Is that what will work? to get a post card from you and look forward to many more! Thanks, Lorna, Lorraine, LL!!! I love your postcards. I have chair rail that goes aroung this room and they are all sitting on the chair rail, so lovely. I love getting the postcards and bookmarks. They help remind me to purchase the new book. Your website is awesome. I have shared it with many friends. I do get the cozy chicks newsletter sometimes. And I always love reading them. I subscribe to tons of those. I have never gotten a postcard, and would for sure love those! But, do you send those abroad as well? Aurian -- Lorraine/Lorna usually sends a letter out to those abroad when she has a new release. (It costs the same as a postcard--she figures, why not send a couple of bookmarks, too!) If you want to give us your address to be put on our lists, send it to cozychicks @ gmail.com (close up the spaces! ).